How can P4® help you? Here is a list of just a few of the many uses for P4. Tubs, hanging baskets, window boxes. 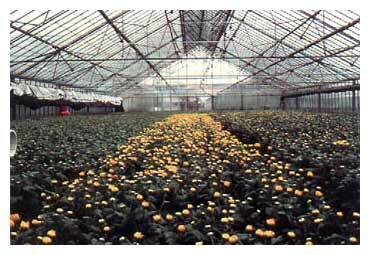 Intensive production of horticultural crops in soil-less conditions. For more information about application and usage select from the list below or contact Broadleaf directly.